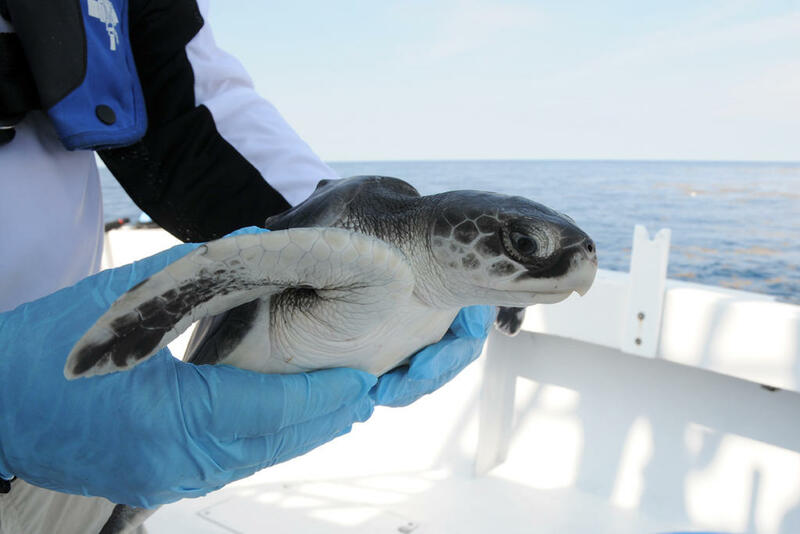 The Gulf Coast is home to the most endangered sea turtle in the world: the Kemp’s Ridley. The fate of the turtles depends on the region’s coastal wetlands, where tropical storms, and oils spills have taken their toll. Here's a look into the uncertain future of the delicate ecosystem. Kemp's Ridley sea turtles are the most endangered in the world, and are found throughout the Gulf of Mexico. Decades of conservation efforts have brought the Kemp’s Ridley sea turtles back from the edge of extinction. Nesting grounds in Mexico and Texas are now protected, and devices used by fishermen keep the turtles out of their nets. But their native habitat, the Gulf’s coastal wetlands, is disappearing. Thirty miles south of the Florida capitol, scientists at the Gulf Specimen Marine Lab are trying to keep the turtles afloat. “I’m mostly dry now but I was completely soaked head to toe getting this one out of the tank because he’s sneaky," she said. Amy Morgan and her colleagues at the marine lab rescue Kemp’s Ridleys that are snagged by the hooks of local fishermen. “Worst case scenario for us is if they swallow it. Then we have to take them to the vet, they’ll have surgery. They’ll get an incision right on the side of their neck. It’s worst case because when you anesthetize them, it’s really hard to bring them back. It takes a really long time. So one of the ones back here I spent nine hours overnight. They have to breathe every 15 minutes. And once they’re anesthetized they don’t breathe on their own. So you have to give them CPR basically every 15 minutes,” she said. But stainless steel hooks aren’t the only threat. Like many of the human residents of the Gulf Coast, Kemp’s Ridleys trawl for seafood in the salt marshes along the shore. And like the fishermen, the fate of the turtles is tied to the coastal wetlands. For years, tropical storms, rising sea levels and oil spills have wreaked havoc, including in Florida’s own Apalachicola Bay. Anthony Hernandez of the Gulf Specimen Marine Lab releases a sea turtle named Tony at St. Marks. That’s a documentary made by WFSU- TV in the 1970s, when the bay’s future seemed brighter. Apalachicola serves as one of the habitats for the Kemp’s Ridleys, as they skirt the coast from Florida to Texas. The bay and the adjacent town were built on a once booming oyster market. 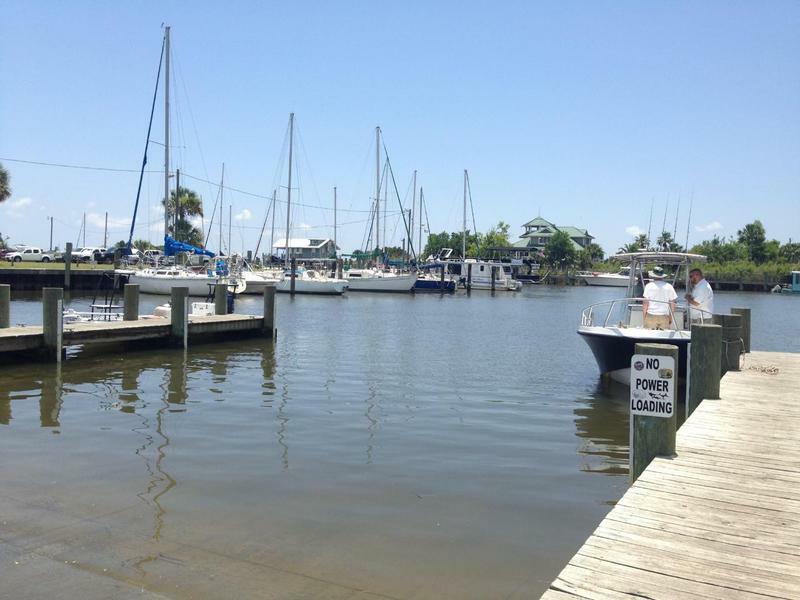 But in recent years, Apalachicola has been on a decline, rocked by droughts, the threat of storms and overfishing. Biologists worry the loss of the bay and its oysters, will threaten the entire ecosystem, including the turtles. “So your oysters are what we call a keystone species. They create the habitat for all the little crabs and fish that swim around there and conchs that come in and feed on the oysters. So if we’re starting to lose our oysters, you’re taking out basically the foundation for everything else. Which means you lose your oysters, you lose your food for your sea turtles,” he said. Cypress Rudloe runs the Gulf Specimen Marine Lab and he says when the oysters go, so does everything else. “It collapses. A keystone really started with Roman arches. At the top of the keystone was what held the whole arch together. Once you remove that keystone the whole thing collapses. And if you lose your oysters you will see that,” he said. 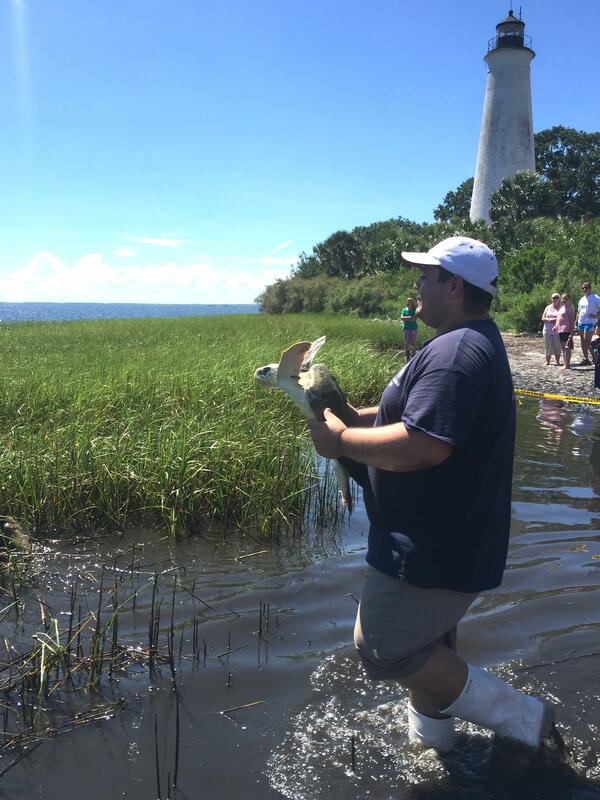 After recovering from a hooked flipper, a turtle named Tony was released at the Saint Marks Wildlife Refuge. The marine lab’s Anthony Hernandez did the honors. Tony is a Kemps Ridley as well, just like all of the turtles we let go today. Luckily she only got hooked by the flipper so she’s ready to get back in the water. Alright say goodbye!" he said as he eased the turtle into the water. Nesting season for the Kemp’s Ridleys is in full swing along coastal Mexico and Texas. The hatchlings should emerge and take to the sea by the end of July. Hernandez and the biologists at the lab hope there will be a healthy ecosystem when they return to Florida’s Gulf Coast. 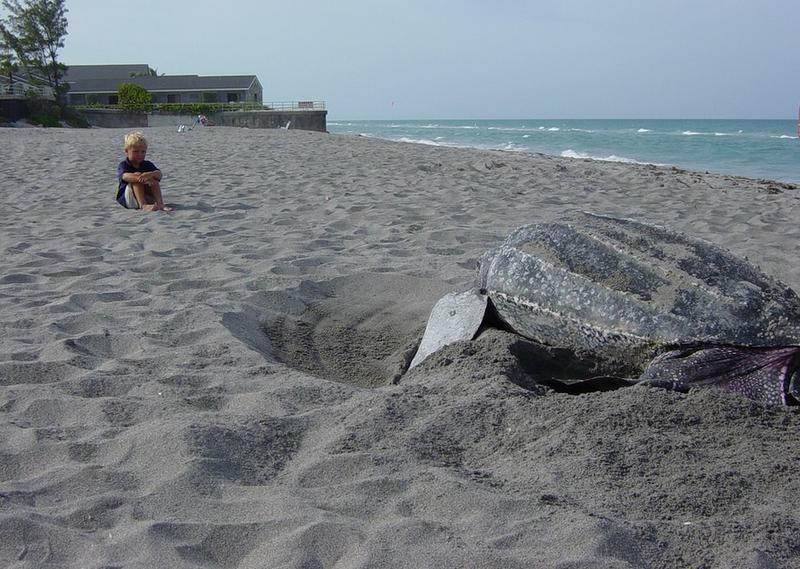 Turtle nesting season is underway, and Florida wildlife officials are urging the public to be cautious of the sea creatures during this crucial time. Escambia County is right in the not-so-sweet spot of Florida counties hardest hit by 2010’s Deepwater Horizon oil spill. The spill will cost tens of billions of dollars in cleanup charges, fines and settlements, and many say it is still blighting the environment. The damage still lingers, long after BP declared its work done. 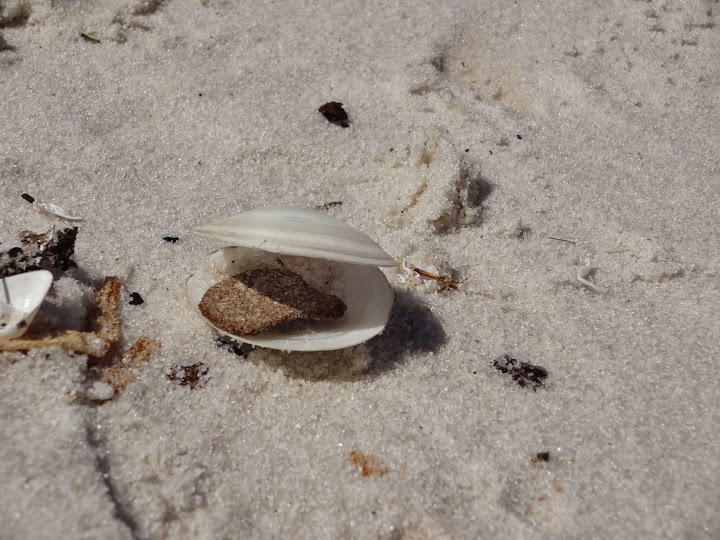 The Florida Department of Environmental Protection is still finding oil remnants in places like Pensacola’s Fort Pickens Beach. Panama City finished construction on a new stormwater management facility Friday as part of a restoration project put forth by the Florida Department of Environmental Protection. 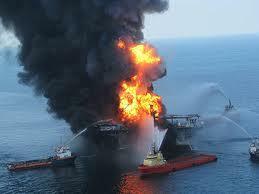 The project comes as the result of the Deepwater Horizon settlement. Five years ago, an oil well owned by BP exploded off the Louisiana Coast spilling millions of gallons of oil and gas into the Gulf of Mexico. It fouled waters, killed animals and destroyed delicate ecosystems. Florida’s coast line was largely spared from ecological damage, but beneath the pale blue waters of the Gulf, evidence remains. And now, the disaster is being used as a learning experience. Florida will receive at least $3.2 billion from an $18.7 billion settlement with BP over the 2010 Gulf of Mexico oil spill. 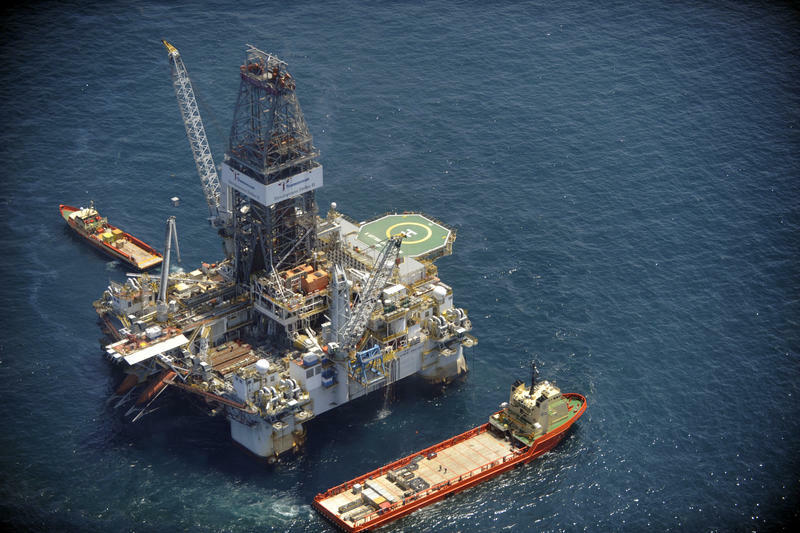 BP and five Gulf states announced the massive settlement Thursday, resolving years of legal fighting over the environmental and economic damage done by the energy giant's oil spill in 2010. 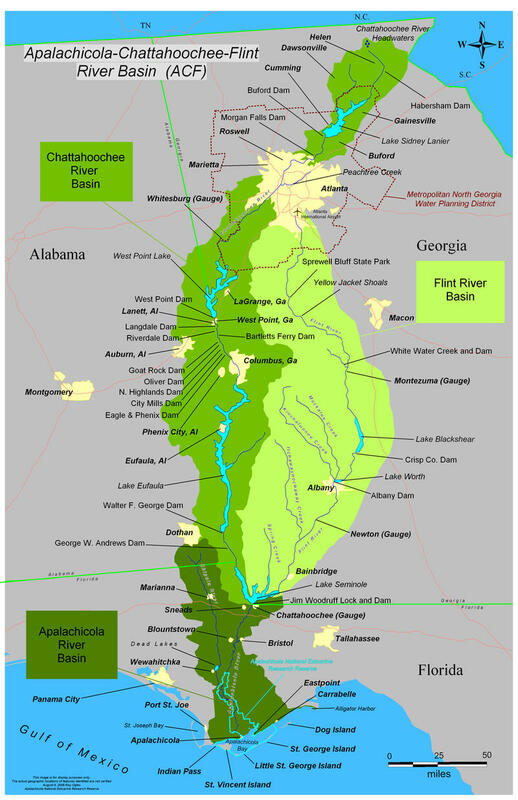 In the U.S. Senate, Florida and Alabama are pressuring Georgia to join a water-sharing compact for the Apalachicola-Chattahoochee-Flint river system. But it could be too late downstream for scores of families who earned their livelihoods from the dying Apalachicola River. North Florida’s famous Apalachicola oysters are still under harvest limits. The crop has been devastated in recent years due to low water flow, and high salinity levels. Community leaders, researchers and business owners are converging on Tallahassee this week for a conference on sustainable living. 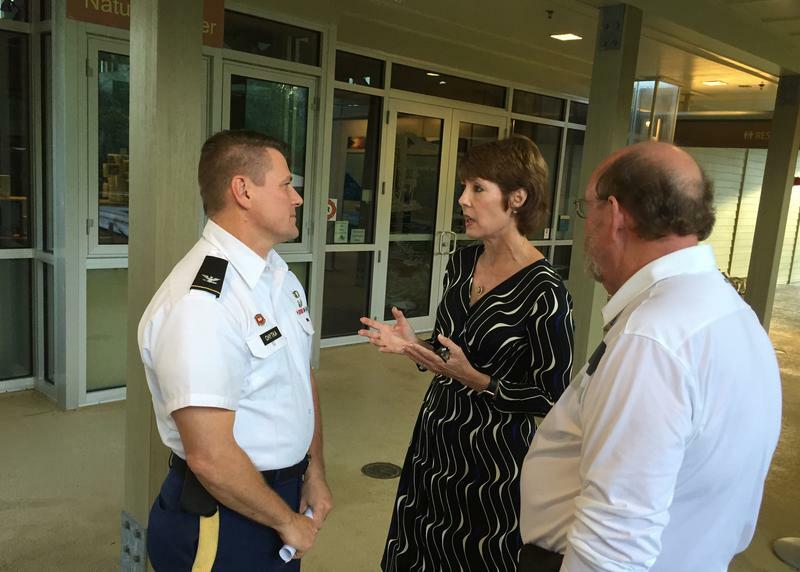 The Army Corps of Engineers is developing a water management plan for the Apalachicola, Chattahoochee, Flint River system. But many in north Florida are crying foul, because the plan ignores impacts in Apalachicola Bay. 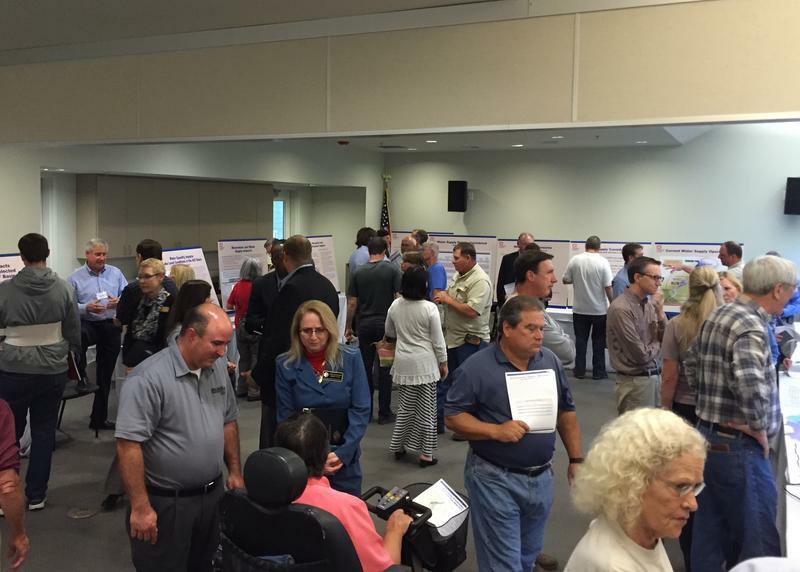 The Apalachicola Bay community is voicing its concerns over a draft water plan issued by the Army Corps of Engineers. The regulation could have a dramatic impact on the region’s oyster industry.